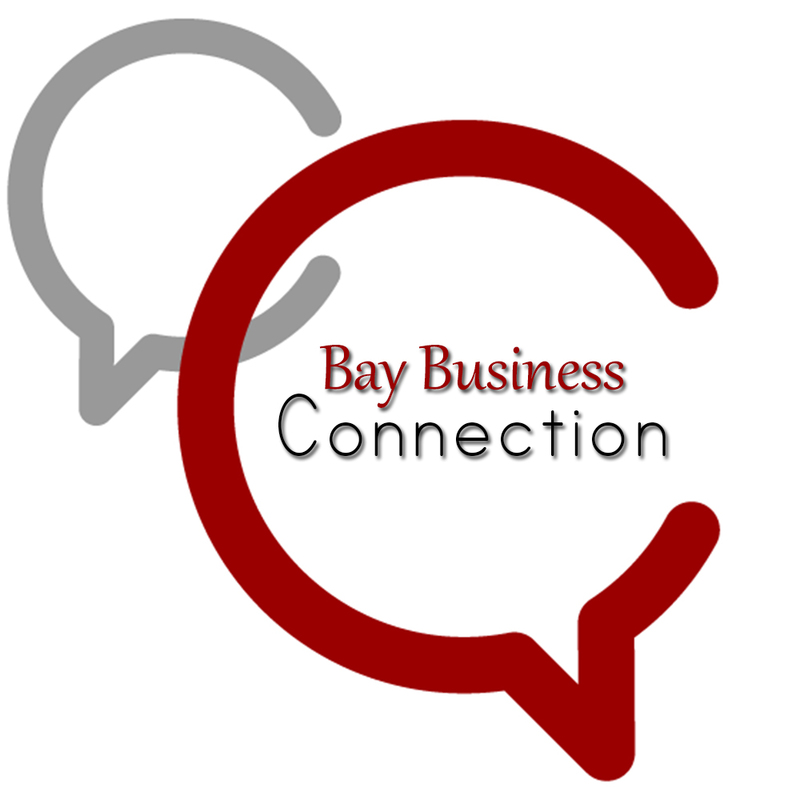 New members of the Bay County Chamber are invited to attend the New Member Lunch Orientation on Tuesday, February 19, from 11:00 am to 12:30 pm. 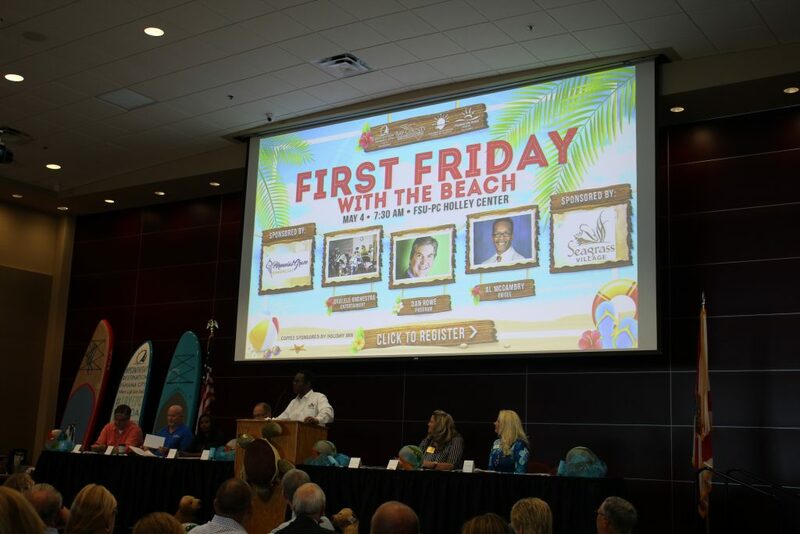 The event will take place in the new Panama City City Hall Community Room. 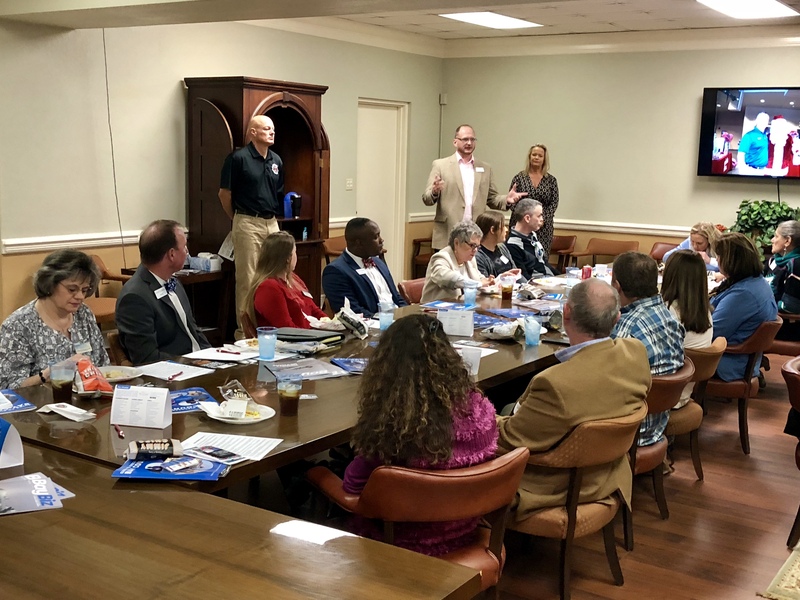 This relaxed meeting introduces you to who the Chamber is and what it does for the community. 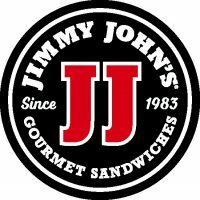 Attendees will also receive a free lunch, sponsored by Jimmy John’s. To attend this event, please RSVP to tamara@baychamberfl.com by February 18th.